Upon the filing of H.R. 726 and H.R. 727, Representative Douglas Lamborn (R - Colorado) said congressional Republicans need to prove they take fiscal responsibility seriously: “American taxpayers do not want their hard-earned dollars funding superfluous government programs just because that is the way things have always been done,” Lamborn wrote on his congressional webpage. CPB’s mission is to ensure universal access to non-commercial, high-quality content and telecommunications services. It does so by distributing more than 70% of its funding to nearly 1,500 locally owned public radio and television stations. CPB strives to support diverse programs and services that inform, educate, enlighten and enrich the public. Through grants, CPB encourages the development of content that addresses the needs of underserved audiences, especially children and minorities. CPB's core values of collaboration, innovation, engagement, and diversity, help to inform program investments system-wide. U.S.-funded Radio Free Europe/Radio Liberty launched a new 24-hour Russian-language channel on Tuesday to offer Russian speakers living home and abroad a new alternative to government-run media. The channel, Current Time, is available on cable, satellite and digital platforms and aimed at millions of Russian speakers in Russia, the Baltics, Ukraine, the Caucasus, central Asia and elsewhere. "We believe our objective and balanced channel will serve as an alternative to disinformation and lies that sometimes we see coming from Russian state-sponsored outlets," Kenan Aliyev, executive editor of Current Time, told Reuters. "We are not counterpropaganda at all. We are objective and balanced, verified news. We are an open platform for anyone who wants to engage in a civilised discussion." You can read more from Thompson-Reuters here. As the 50th anniversary approaches of the rebirth of public broadcasting in the United States, a new president questions its legitimacy and perhaps threatens its survival. 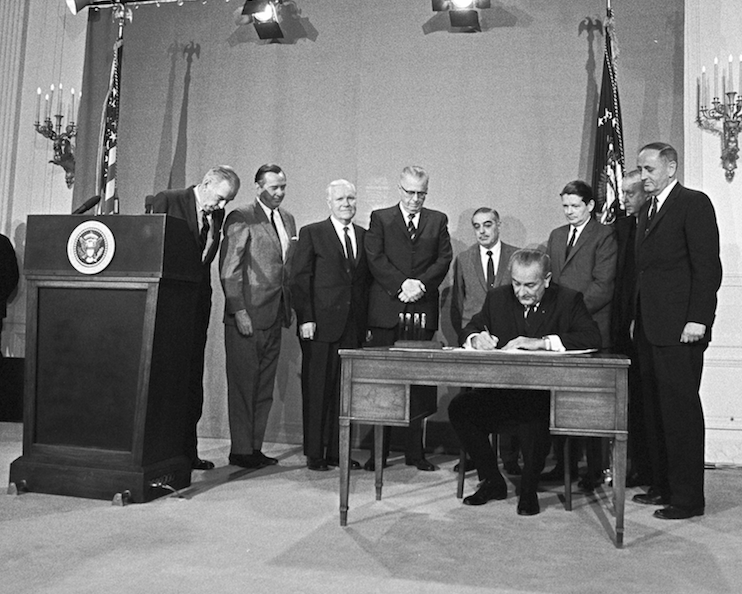 Signed into law by president Lyndon Johnson, the Public Broadcasting Act of 1967, created the Corporation for Public Broadcasting, and the transition from educational to public broadcasting that included information, opinion and entertainment. This article from Nieman Center looks back half a century at the forces that animated and informed the rise of today’s public media system. 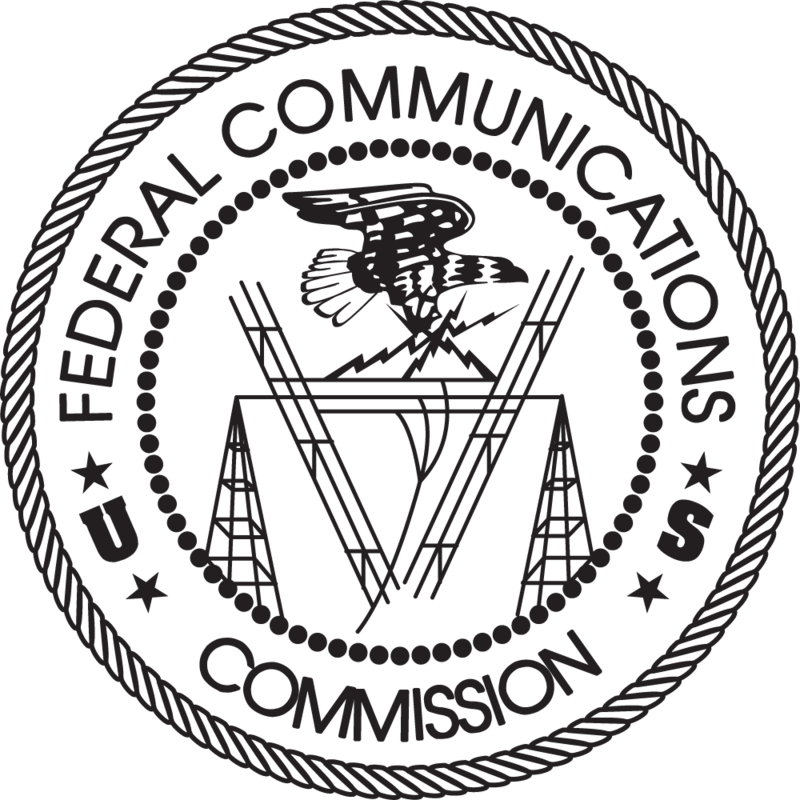 In 2016 the U.S. Federal Communications Commission launched an auction that will allow broadcasters to sell all or parts of their broadcast spectrum, which could then be purchased by wireless carriers looking to expand their reach. Some analysts initially projected that just public TV stations could bring in as much as $2.3 billion, according to reported federal estimates. Read all about it at the Nieman Lab site from Harvard University. 100 years ago public radio was born from "The Wisconsin Idea" - the progressive political philosophy adopted from a book by University of Wisconsin political science professor Charles McCarthy; published in 1912. McCarthy described legislation that would strengthen the middle class through laws regulating business, improving education, establishing workers’ compensation, protecting the environment and limiting child labor. 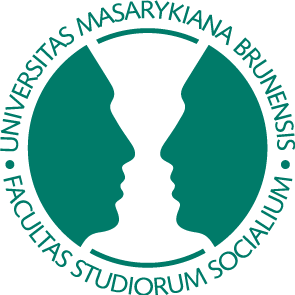 The university agreed that the new radio be used to serve these goals. A Washington Post story details Trump advisor Tim Jamison's call to dissolve the media regulator; further quoting him: "Telecommunications network providers are rarely, if ever, monopolies." Meantime, commercial radio in the USA transitions from the financially lucrative election season into the financially lucrative christmas season, as hundreds of commercial radios switch format to all christmas music. 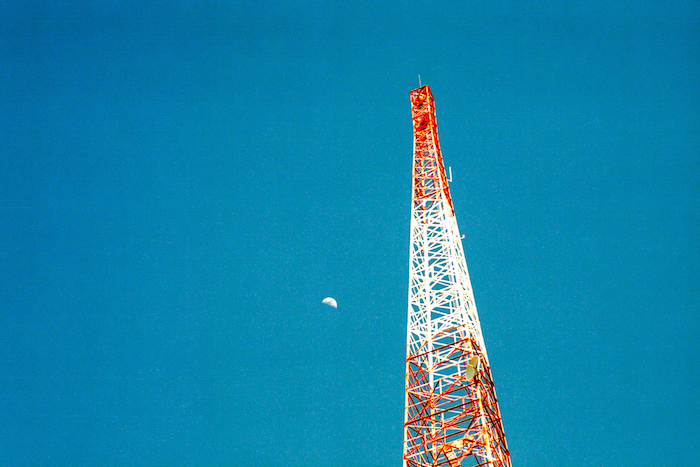 Alternatively, the Radio NOW newsletter reports that public service WAMU Radio in Washington, DC has the largest audience in history for a non-commercial radio licensee in the United States. Community Broadcasting in the Digital Age – Uniquely Positioned for Success or Failure? The demise of traditional radio and television broadcasting, resulting from the development of new digital technologies, has been forecast for decades now. However, these legacy broadcasters, including commercial, public service and community radios and televisions, have yet to succumb. The competition created by digital technology comes in the form of new terrestrial delivery systems and streaming for curated linear content, and also online social media networks. Community broadcasting appears to be in a somewhat unique position of both strength and weakness in this new media landscape, the dynamics of which are examined in the paper, not only from the point of view of consumers, but also of markets and regulators. UNESCO's project "Empowering Local Radios with ICTs" aims to bridge the gap between poor people - especially women and girls - and the public debate on issues of local public concern. This is achieved through a series of capacity-building activities in local radio stations, improving the programming quality, providing training on the use of ICTs and helping them to increase their geographical range of news coverage with a network of correspondents. The project, furthermore, focuses on gender equality actions and financial sustainability of the radio stations. 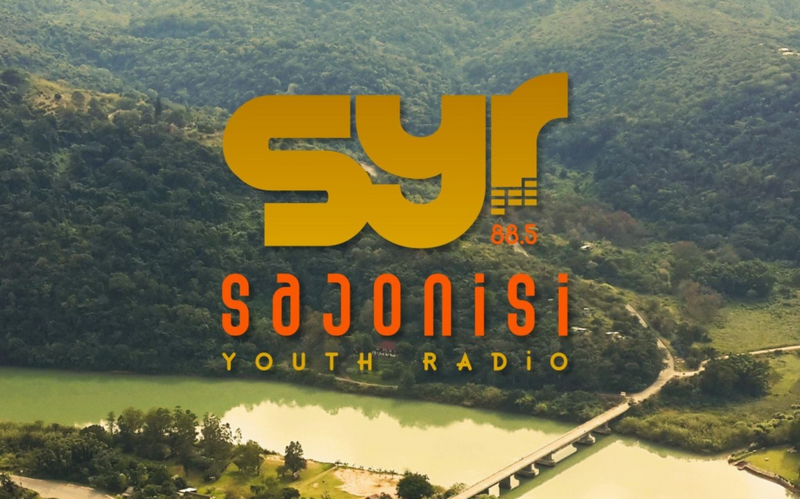 Youth participation in community media remains strong in the Republic of South Africa - as evidenced by the launch of Radio Sajonisi in Port St. John, Eastern Cape. Developed with the support of media regulator/funder MMDA, the new radio offers the opportunity/challenge for young people to learn the skills and gain the experience of building/maintaining a sustainable media operation. The MPM Czech team led by scholar Vaclav Stetka noted: "Community media should be recognised by law in order to help establish the community media sector as a ‘third pillar’ of the Czech media system, particularly given the fact that the Czech Republic remains one of the few EU countries where such a sector does not legally exist." Is Religious Radio really Community Radio? A right-wing Catholic radio station broadcast said the recent earthquakes in Italy were "God's punishment" for gay civil unions. 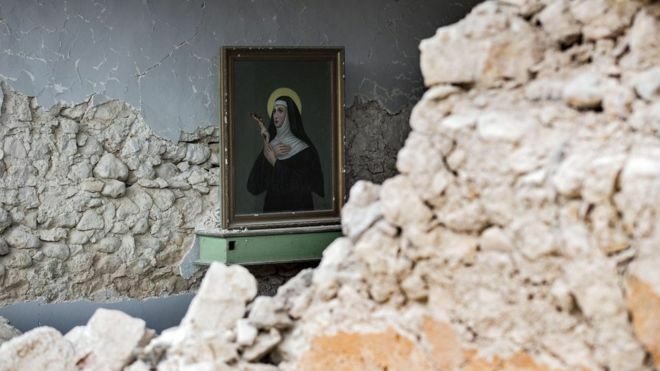 The BBC reported that a Dominican friar on Radio Maria said the quakes, including one in August that killed nearly 300, were caused by sins of man. 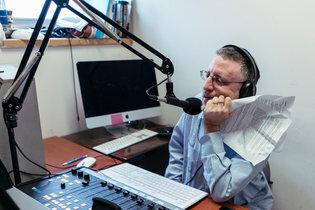 While the Vatican criticized the broadcast, Radio Maria and it's network of stations across Europe remains a powerful mouthpiece for the Catholic church. What's your opinion - is this community radio? Practioners, advocates, and researchers from Germany and across Europe met in Halle to discuss the state of community media, and reinforce links in the sector. 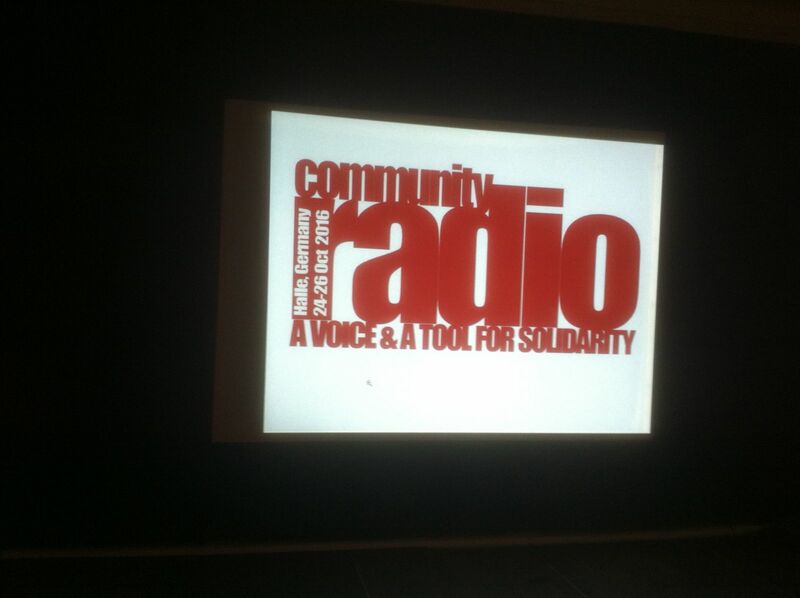 Following the annual conference of German Free Radios (BFR), the AMARC Europe and Community Media Forum Europe assemblies took place as an adjunct to the Radio Revolten arts festival - all capably hosted by the venerable local community Radio Corax. 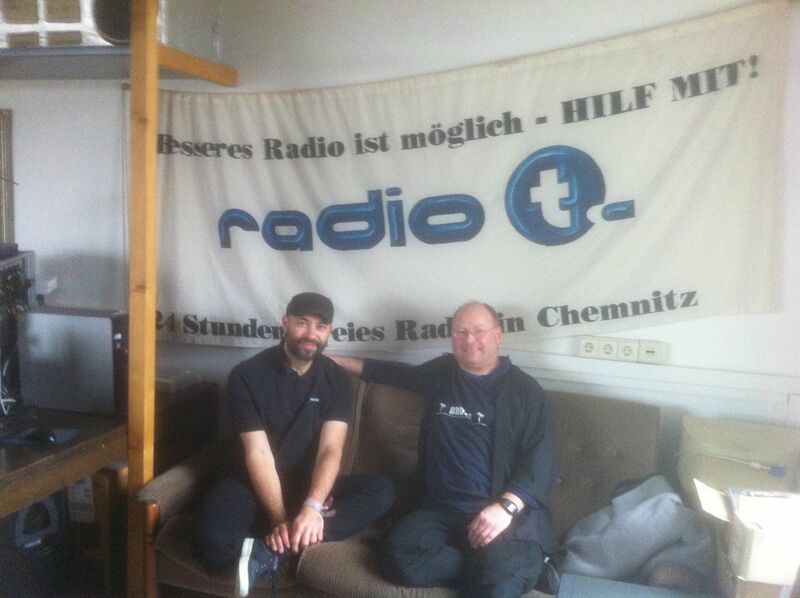 RadioExpert then travelled to Chemnitz and visited the successful community Radio "T" - led by the "RadioExperts" Daniel Ott and Jorgen Bang. 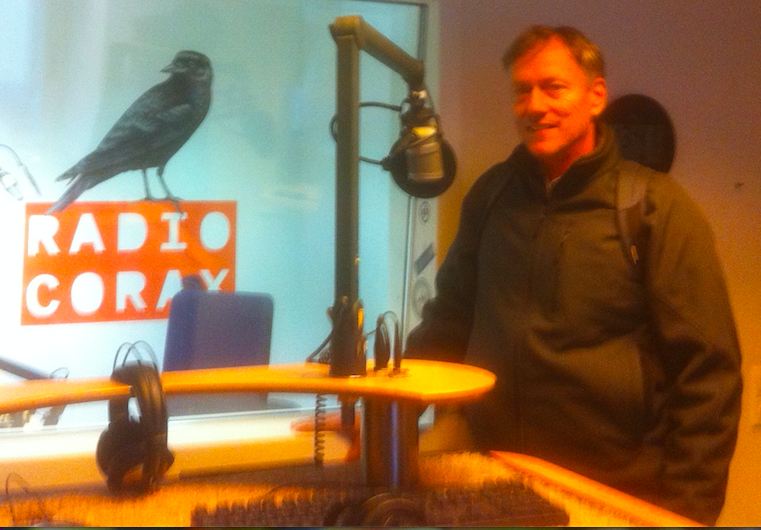 LPFM reaches deep into USA communities. The New York Times reports that 2,000 FM stations across the USA have received new licenses from the FCC over the last two years. All are classified as Low Power FM — operating at 100 watts with a broadcast range of roughly five to 15 miles, depending on the surrounding terrain and the proximity of other FM transmissions. About a third are already on the air: non-profit radios serving their communities with locally originating programs. Go here for the full NYT article on the emerging LPFM movement. 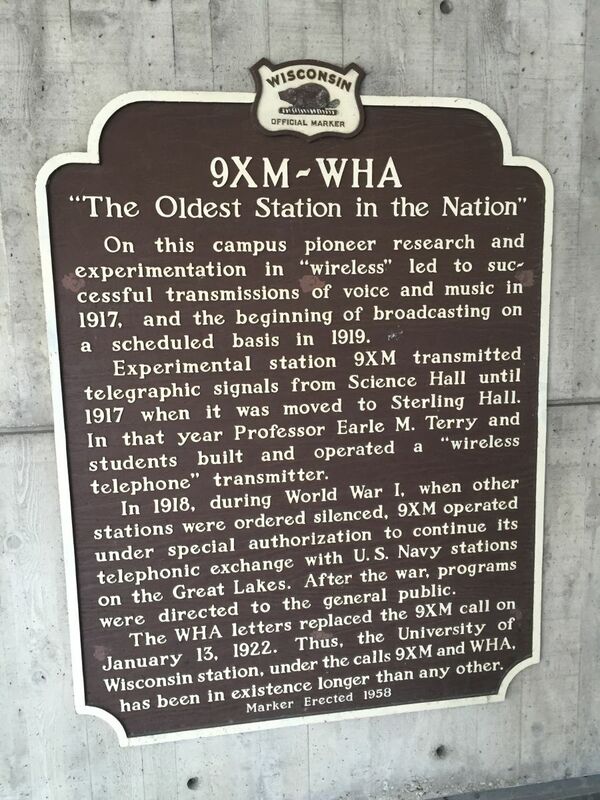 The recently completed PhD research project by RadioExpert director Henry Loeser traces the history and explores the foundations of community broadcasting; then asks actual participants "why"? You can view the dissertation and read more about the project here. 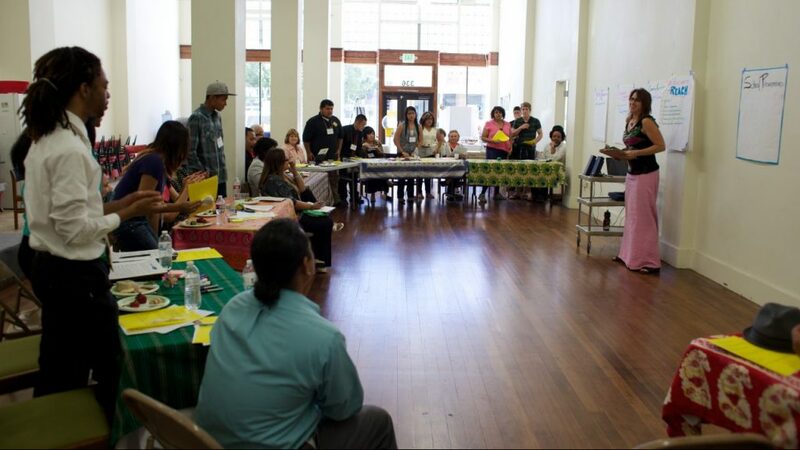 In 2013, when Sacramento Capital Public Radio reporter Julia Mitric began a project on California’s school dropout crisis, she didn’t know what to expect from her partnership with the station’s community engagement specialist. “I literally had no concept of what it meant to put the words community and engagement together in the same sentence with journalism,” Mitric said. For the complete story, and additional Q&A with Jesikah Maria Ross, go here.